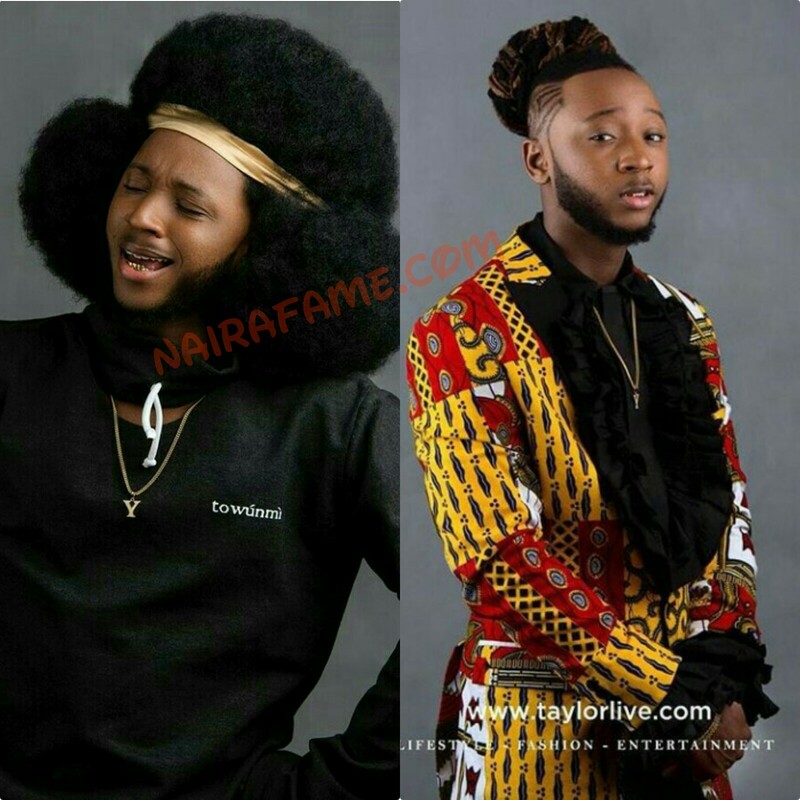 Yung6ix Flaunt New Hairstyle in New Pictures. - NAIRAFAME | Best Entertainment Platform. 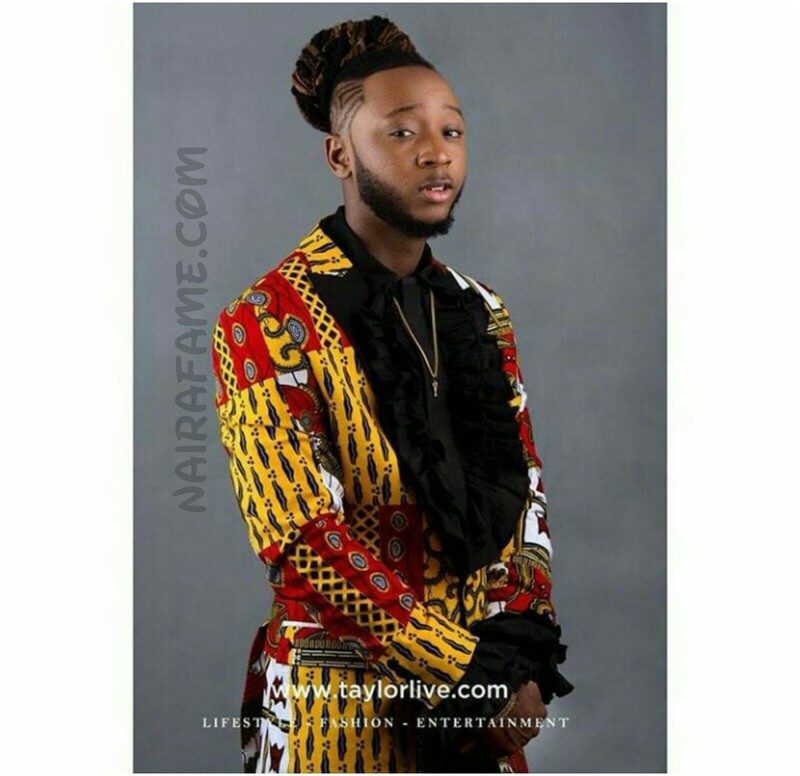 Yung6ix Flaunt New Hairstyle in New Pictures. 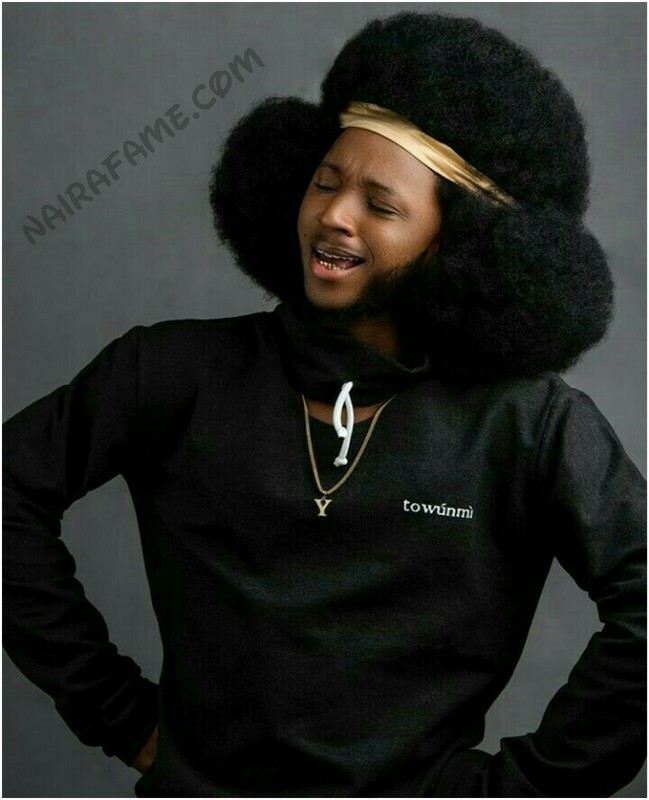 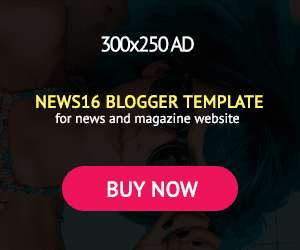 Nigerian pop star, Yung6ix flaunts his new hairstyle online.